Actually, that’s a bit of a wild ride. I’ve been interested in technology since college. I majored in computer science because I wanted to play games (laughs). That’s the only reason why I got to technology, but then like I fell in love with it. I’m Merlina Li and I’m a founding member of the IBN. The reason why we founded IBN is because we want to educate Indonesia on what blockchain is, and to eliminate scam projects from this industry, making it as positive as possible. 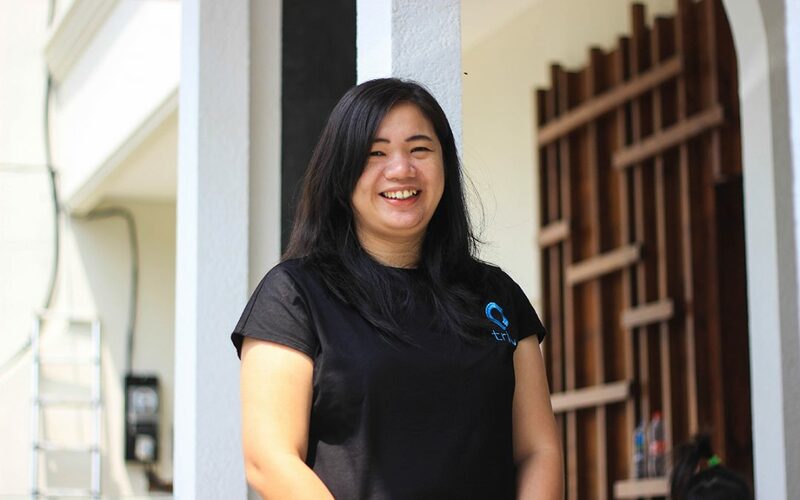 I am also the Head of Partnership at Triv, the second-biggest cryptocurrency exchange in Indonesia.